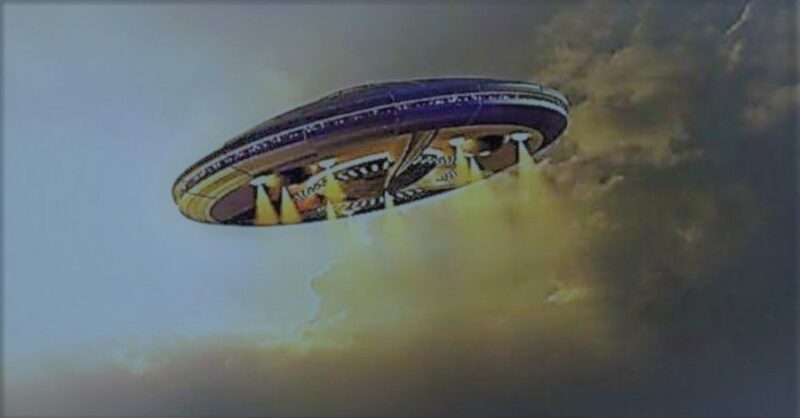 This entry was posted in ABDUCTION, best ufo photos, incredible ufo photos, MISSING TIME, top ufo news, UFO, UFO ARTICLES, ufo news, ufo photos, Uncategorized and tagged 2013 YOKKNEAM ISRAEL UFO, 3-30-13 YOKKNEAM ISRAEL UFO, ABDUCTION, ALIEN CRAFT, ALIEN CRAFT LANDING, ALIEN CRAFT PHOTO, ALIEN ENTITY, ALIEN IMAGE, ALIEN IMPLANTS, ALIEN PHOTO, ALIEN PICTURE, AMAZING UFO PHOTO, BEST UFO PHOTO, best ufo photos, CAMERA CAPTURE UFO, CIRCLE LIGHTS UFO, close encounter, CLOSE ENCOUNTER UFO PHOTO, DISC, FLYING SAUCER, HIGH STRANGENESS, incredible ufo photos, ISREAL UFO CLOSE ENCOUNTER, KEN PFEIFER MARS DISCOVERIES, KEN PFEIFER UFOLOGIST, light photo, MARCH 30, MISSING TIME, saucer, top ufo news, ufo, UFO ARTICLES, UFO LANDINGS, ufo news, ufo photos, UFO PICTURES. UFO IMAGES by KEN PFEIFER. Bookmark the permalink.